Creating a home of your dreams is something everyone should feel empowered to do, but many of us find ourselves struggling to find the money to make it a reality. 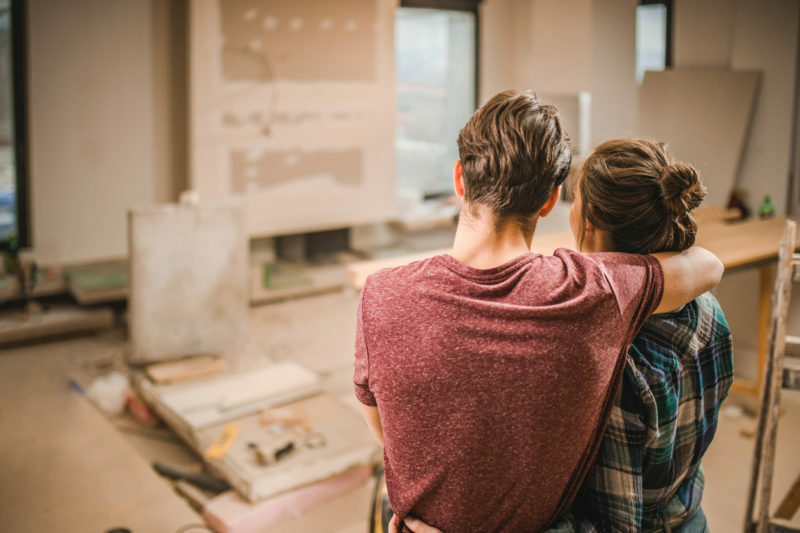 While you might not be able to make your home look picture perfect like the glossy pages of HGTV magazine, that doesn’t mean you can’t still find great financing options for financing your remodeling projects! The national average cost of a home renovation is around $40,000 in 2018, but you’d be surprised how many options there are to make the home of your dreams more affordable! 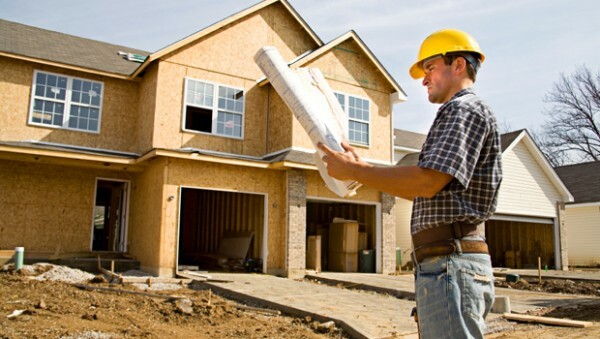 This guide will break down the different ways to start your next home remodeling projects. 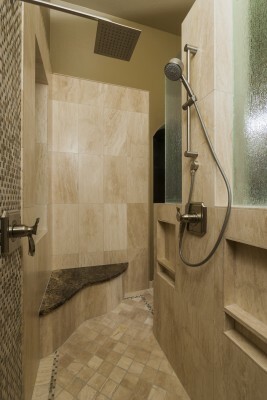 Did you know you could qualify for a federal tax deduction with your home remodel? While these tax credits aren’t possible for every home model, yours might just meet the criteria for a deduction! 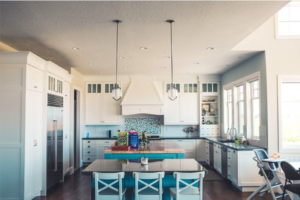 While tax credits aren’t going to pay for your remodel on their own, they might help alleviate some of the overall financial burdens. In order to claim this tax credit, you need to be doing an alternative energy renovation. That means you’ll qualify for the residential energy-efficient property credit. This can be used for anything from solar panels to geothermal heat pumps. If you’re trying to make an energy-efficient home, this credit is for you! You can also borrow home remodeling funds from your mortgage lender using a home-equity loan or a home-equity line of credit. A home equity loan gives you the loan upfront against your home-equity. These usually come with a fixed interest rate and a 15 or 30 year pay off plan. Unlike conventional mortgages, these rates do tend to be higher so tread carefully. With home-equity lines of credit, you can think of your mortgage like a type of credit card. Basically, your mortgage lender can give you a range from which to borrow, and you then will pay interest on only the amount you actually use. The interest rates and payment options on these can vary widely depending on the lender, so don’t be afraid to shop around for the right fit. Another option for financing is an FHA-insured loan. With an FHA 203k mortgage, you refinance your first mortgage and then combine it with your improvement costs to create a new mortgage. Because the loan is based on the value of your home after your remodeling, meaning you have a greater equity on which to borrow. The loan limits on these types of loans can be limited, so you’ll need to discuss your options with a qualified lender. 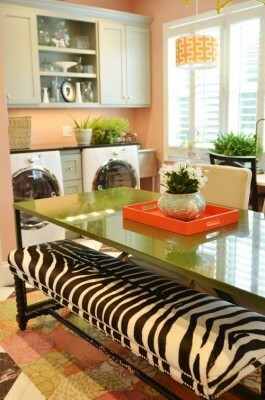 Do you have only a small renovation in mind? A credit card might be the best way to go. Whether you’re looking to replace the cabinets in your kitchen with higher quality ones from here or you need new appliances, credits cards can help offset these costs. While credit cards do often carry higher interest rates, if you are capable of paying them off quickly you can increase the affordability of a project. Look for cards that offer introductory rates such as no interest for 6 months, then make a plan to pay them in that amount of time. You might even be able to get rewards in the process! How big is your renovation? The home of your dreams might be closer than you think. Don’t be afraid of exploring your options when it comes to your home renovation! These financing options above are perfect for all types of renovation projects!